I have a group of guys with whom I regularly meet for coffee and to help each other take next steps. One of our primary topics of conversation is how we are doing in our relationships, especially with our spouses. Unfortunately, this is not often a time filled with high fives about how awesome we are at listening, serving, and loving. Instead, there's a lot of encouragement and advice shared in our stories of trying and often missing the mark. In our last conversation, one of the guys threw out this very true statement – marriage is a lot of work! He is right! Don’t get me wrong, marriage is good work! After all the best, most important things in life usually take lots of effort. They also take help. We are beginning a new 4-week series about relationships this Sunday, during which we will expose some common myths (see below) and learn some tips and habits to take next steps in these important relationships. We believe God loves us a lot and wants the best for us. Turns out he has a lot to say about how to improve our current relationship or to get ready for the romance in our future. I hope you that you can join us this week and for the series as we learn together about the good and hard work of loving someone else. When you first meet, love is easy! But what happens when the honeymoon phase wears off? 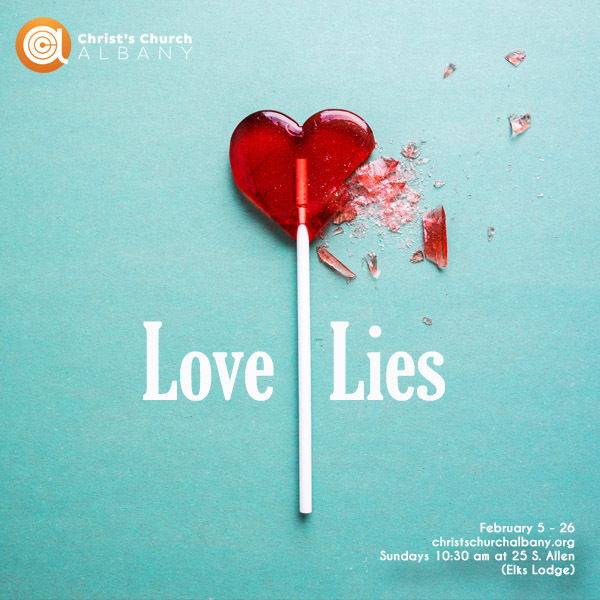 Join us this week as we learn how to love past those initial romantic feelings. Click here for the Facebook invite. 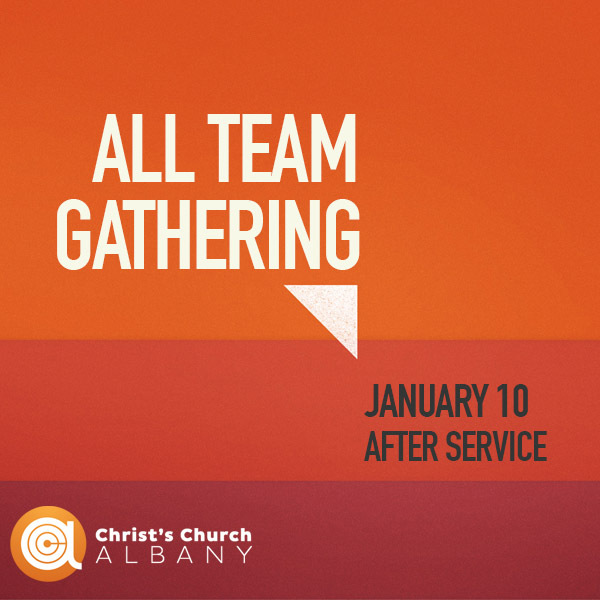 All Team Gathering is Feb 19! This is a tri-annual meeting for everyone who is a part of Christ’s Church Albany (or wants to be!). We will have lunch together and go over some ‘family business’ that doesn’t fit in the Sunday service context. Looking for a way to love refugees, kids, men, women – anyone in need? 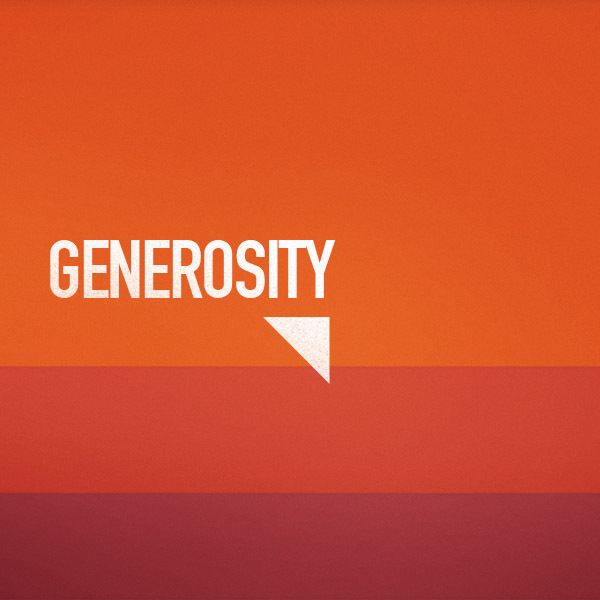 The generosity of people like you makes it possible for our church (our group of people) to take next steps in loving Jesus, each other and the world together! Click here to set-up a recurring gift to Christ’s Church Albany or to make a one-time gift online. Copyright © 2017 Christ's Church Albany, All rights reserved.